Celebrating Year of the Dog with some canine perks. Celebrating Year of the Dog on this side of the Lunar New Year requires something extra-special for Pokémon GO, so the AR mobile game is offering bonus rewards for anything having to do with the canine monsters featured in the game. Fresh off the heels of the Valentine’s Day event, developer Niantic immediately deployed this Year of the Dog celebration, which will run only from February 15 through 16. During that timeframe, players can earn triple the amount of Stardust when they capture Poochyena, Growlithe, Snubbull, Eevee, or Electrike. To help you maximize those benefits, those Pokémon will also spawn much more frequently. And there’s even ultra-rare Poochyena and Mightyena shiny variants. In a way, this lineup of dog Pokémon kind of settles the long-running debate about which animal Eevee takes after: cat or dog? Most would say it’s more like a rabbit-cat, but an argument could be made for fox, which is a kind of canine. 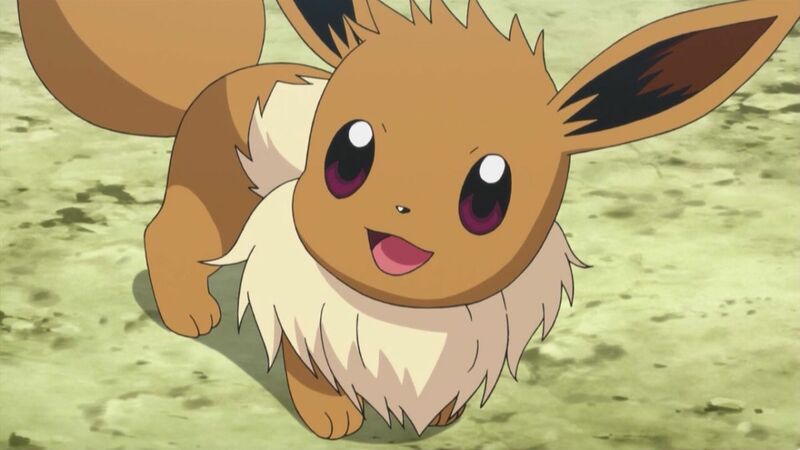 There’s no such thing as “Year of the Cat,” so Niantic might as well just use Eevee for Year of the Dog. Strangely enough, there aren’t any kind of perks or bonuses associate with the three Legendary beasts — which are often refered to as “Legendary dogs” by most players. They were available around the world on a rotating basis from August to November last year, but haven’t been seen much since. This could have been a great opportunity to feature them on a temporary basis, but it’s not an opportunity Niantic decided to take. 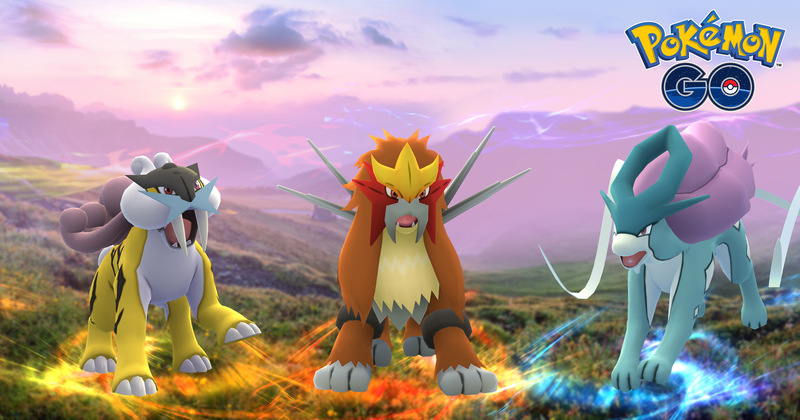 Raikou, Entei, and Suicune were timed regional exclusives last year, but where are they now? But it’s a busy time for Pokémon GO these days. Until February 23, special boxes in the in-game store will have Raid Passes, Incubators, and Star Pieces — and Lure Modules also remain active for a total of six hours until that date. Then on February 24, a Community Day event will run for 24 hours, during which players can capture a Dratini with some kind of special move. The last event of this kind featured a Pikachu that knew Surf, so expect Dratini to have some kind of unusual move. And until March 16, the Legendary Pokémon Rayquaza will appear in Raid Battles at Gyms around the world. 'Pokémon GO' is hosting a Safari Zone event at the Chiayi Lantern Festival in Taiwan. 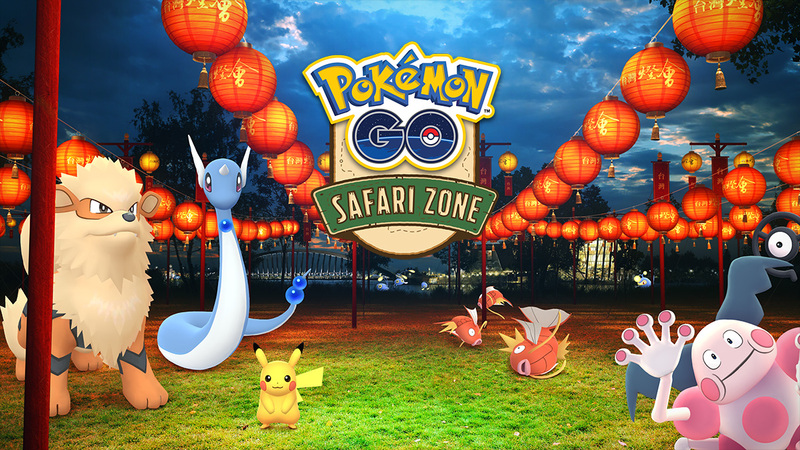 There’s also a special Safari Zone event at the Chiayi Lantern Festival in Taiwan from February 26 to March 3, during which players onsite will be able to catch tons of Pokémon that otherwise tend to be quite rare — all to celebrate the Lunar New Year. Pokémon GO surely has tons of other events planned for later in the year, especially because we’ve been promised that 2018 will feature lots of Legendary Pokémon across various games and platforms.